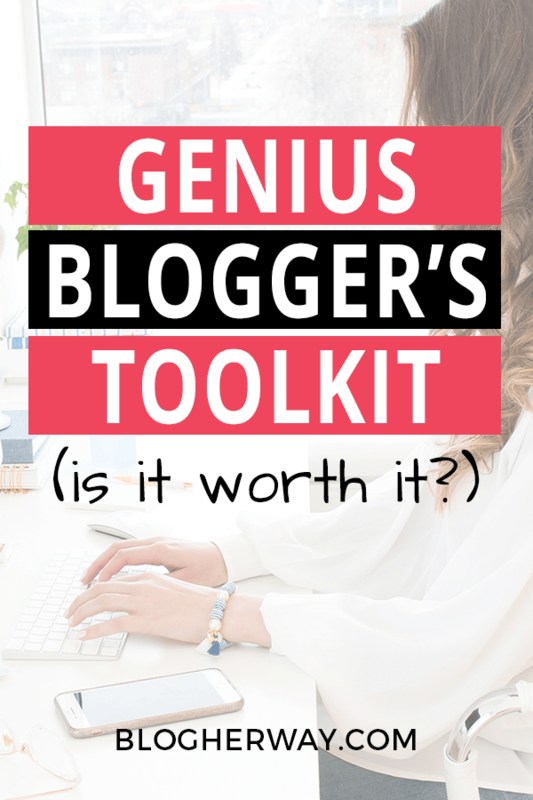 If you are a blogger who is looking to improve your craft then you might consider purchasing the Genius Blogger’s Toolkit by Ultimate Bundles. This toolkit is a bundled package full of a lot of great resources at a deeply discounted price. Today I am going to share with you my experience with the 2017 Genuis Blogger’s Toolkit and share 5 tips on how to make the most out of your purchase. Are you looking to start a blog? Grab my start a blog checklist! 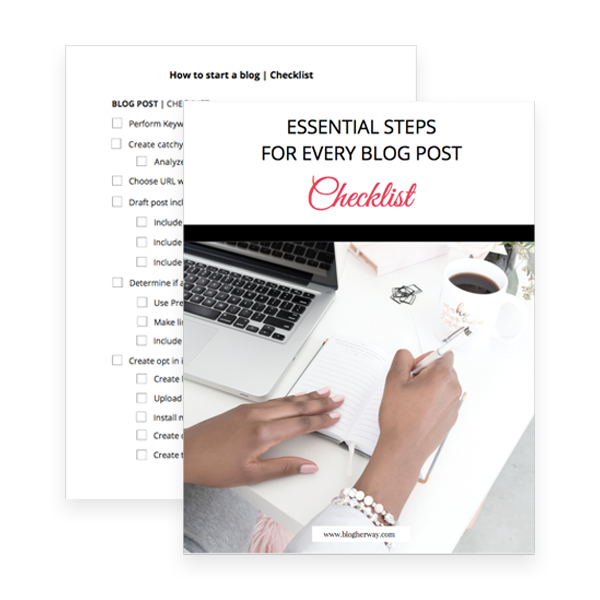 Don’t miss a step when it comes to starting your blog.This checklist will walk you through 100+ steps you should take before starting your blog. 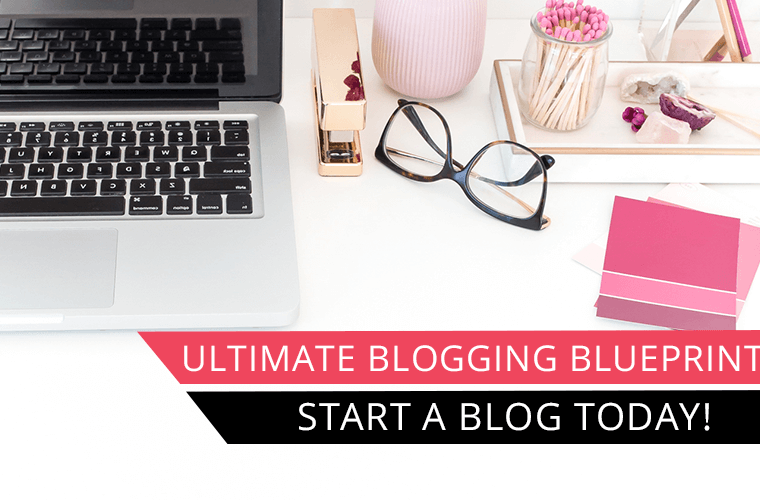 Like I mentioned before the Genius Blogger’s Toolkit by Ultimate Bundles is a bundled package of different blogging resources to help expand your skills and ultimately help you reach your blogging goals. My first experience with the Genius Blogger Toolkit was in October 2017. It was actually kind of weird because I clicked over from a Facebook ad and it was listed at one price on mobile and then I saved the link and went to my computer to go and purchase it and it was listed at a higher price. Weird right? I ended up purchasing the toolkit from my phone (better deal right!) and then shortly after I realized that the toolkit wasn’t actually on sale yet. I ended up talking to a blogger later about it and they said that Ultimate Bundles will test out different price points and sales through Facebook ads prior to the bundle going on sale. I felt a little privileged to have access to the bundle before everyone else. After you purchase the bundle you will be given a login into your Ultimate Bundles dashboard. You will have access to this page for 1 year. You can search through the resources by topic or type of resources. The bundle for 2017 was a nice mixture of ebooks and courses. Every year Ultimate Bundles comes out with a new awesome bundle full or great products that is different then any of the previous bundles. The bundle is on sale NOW!!! 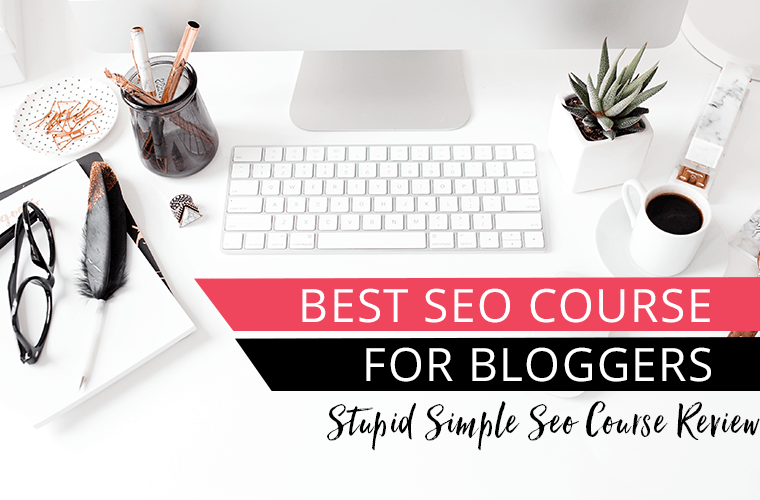 For a limited time you purchase this great deal of awesome products that will help you take your blog to the next level. Click here to check out the Genius Blogger’s Toolkit. Make sure you don’t miss it!! 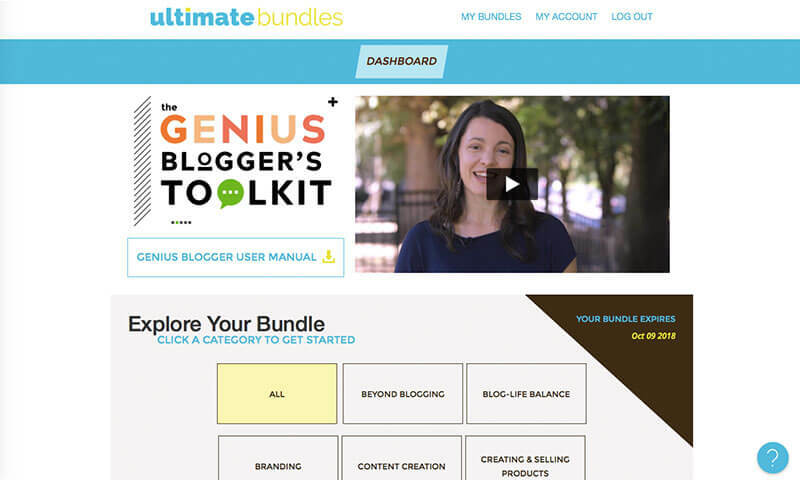 I do recommend the Genius Blogger’s Toolkit by Ultimate Bundles. There are a lot of great resources in this toolkit and honestly I probably will not get through all of them. I have barely begun to scratch the surface. 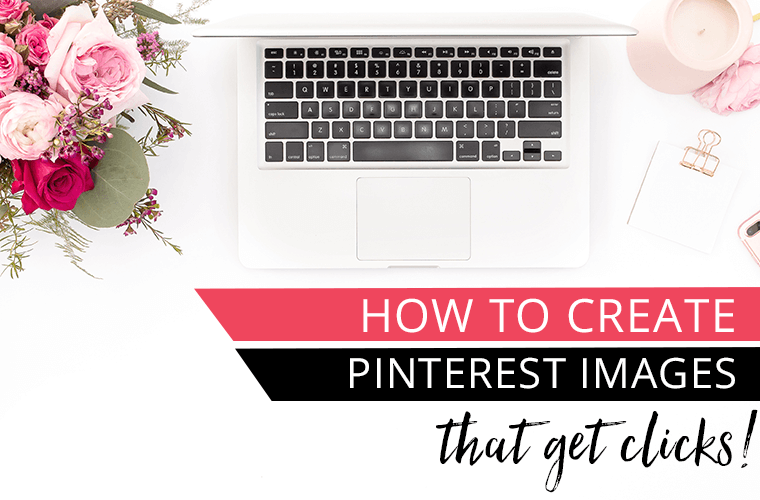 When I purchased the toolkit my main goals were to learn how to increase more traffic to my blog and specifically learn more about using Pinterest as a source of traffic. Based on my goals I have gone through a handful of resources related to these topics. Pinteresting Strategies– I would recommend this book to anyone who wants to learn more about Pinterest. Carly implements a manual pinning strategy that she describes in detail in the book. Whether you are new to Pinterest or if you choose to go with a Pinterest scheduler this book is still a great read. It offers great insights about the Pinterest platform. The She Approach to Boosting Your Blog Traffic – I definitely look up to Ana from the She Approach. She is a great example of a blogger doing all the right things. In this book she lays down the foundation of a successful blog and how to start driving traffic to your blog. How to Master Google Analytics from the Beginning – Google analytics is one of those tools that if you don’t know how to use it then you are missing out on learning how to make the most out of your blog. This ebook will walk you through the essential steps to getting your Google Analytics account up and running and how to interpret your analytics. Blog by Number course: I definitely identify with Suzi from Start a mom Blog. She started her blog when she was pregnant with her second baby, which is when I decided to start my blog. This course is great for anyone looking to start a blog from scratch. 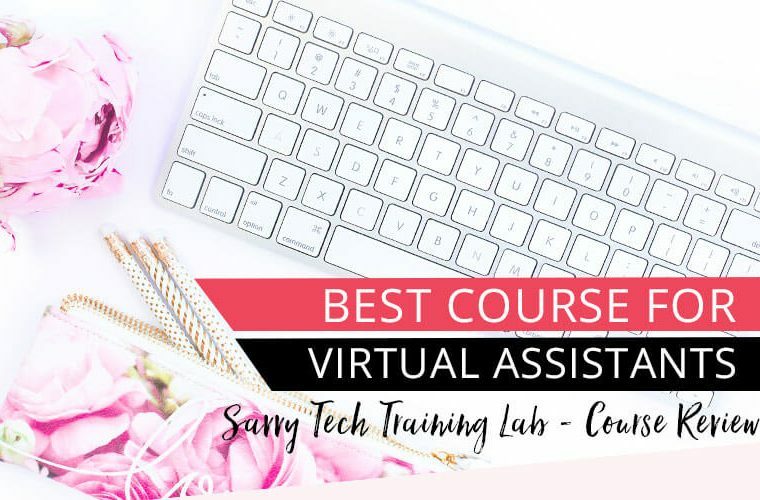 Traffic, Subscribers, Yours Course – Raelyn Tan rocks at blogging! 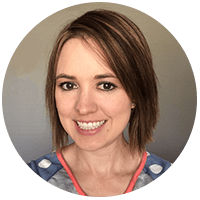 She dominates on Pinterest and offers great insight on how to increase traffic to your blog and how to properly set up your website for conversions to profit from that traffic. Affiliate Acceleration: Impactful Strategies To Increase Your Passive Income – Kayla goes over her top strategies on how to succeed with affiliate marketing. Quick course that offers actionable advice. This is just a brief list of some of the resources contained in the 2017 Genius Blogger’s Toolkit. This bundle offers so much more to choose from. How do I know whether the Genius Blogger’s Toolkit is right for me? Before you purchase the toolkit I want you to consider 4 things. 1. What are the goals for your blog? 2. What do you need to learn to reach those goals? 3. Do you have time to invest in learning in order to reach those goals? 4. Do you have the funds to invest at this time? 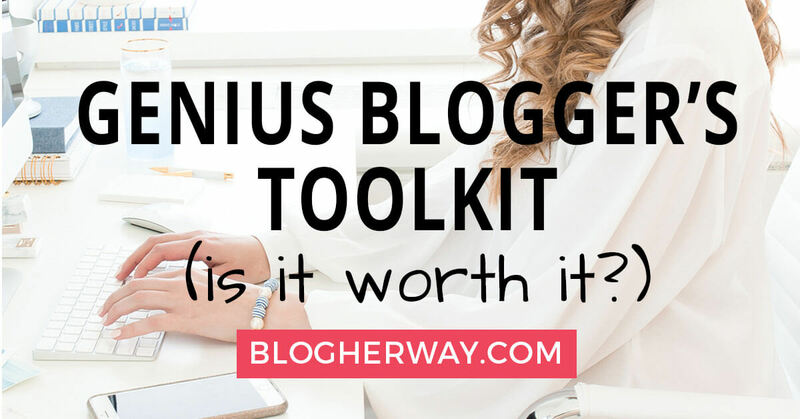 How much does the Genius Blogger’s Toolkit cost? The price of the toolkit can vary year-to-year depending on what is in the bundle. Last year I paid $97 for the toolkit. Look through the list of resources that are included. If you are only really looking at 1-2 items then it would probably be better to buy those independently, but if you are looking at more than 2-3 resources then this toolkit is a great deal. When can I buy the Genius Blogger’s Toolkit? This bundled deal only comes around one time a year. The 2018 Genius Blogger’s toolkit goes on sale October 10th-15th. You don’t want to miss out on this great deal so make sure you are saving your pretty pennies. 1. Don’t get information overload: Do not set the expectations for yourself that you will go through every resource in the Genius Blogger’s Toolkit. There is a lot of information and you should go through the ones that make the most sense for you and your blog. 2. Write down your goals: If you haven’t done this already write down your goals for your blog. As you explore the bundle choose topics and resources that will help you reach your goals. 3. Create a task list: Make a list of the resources included in the Genius Blogger’s Toolkit that you would like to work through based on your blogging goals. 4. Make a plan and set a timeline: From this list make a plan and determine your timeline of how quickly you want to go through your list. Set a goal for yourself: Every week or every month I am going to work through one new resource. 5. Don’t forget to implement: remember your blogging goals and take the time to put what you learned into action. You can consume information, but if you don’t improve or act on that information then it was for nothing. WordPress Themes: There are 3 things every blogger should invest in and that is hosting, education and a good theme. If you don’t have a theme that you love then it can be a big stumbling block. I love my Bluchic theme which is nice and versatile, fully mobile responsive and easy to work with. Email List Provider: Make sure you start thinking about building your email list from the beginner. Mailerlite is a great option with automation capabilities and it is free for your first 1,000 subscribers. Check out my post how to deliver you first lead magnet using Mailerlite.